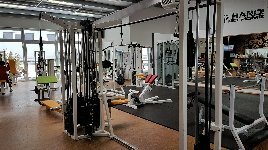 The brand L+K is known for high-quality sports equipment made in Germany - the complete development and production of the training equipment is located in Northern Germany. 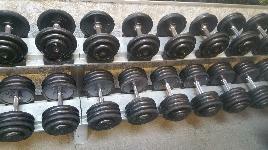 The manufacturer sets special value on satisfied customers, therefore L+K also offers individually created complete training concepts. 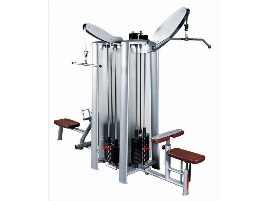 The product range mainly consists of strength training equipment as well as training circuits, but used L+K gym equipment can as well be bought directly from the manufacturer. 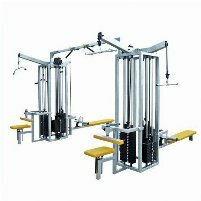 On fitnessmarkt.com you can find many different brands of gym and therapy equipment and new and used L+K gym equipment is also among the offered articles. 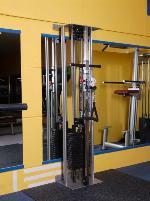 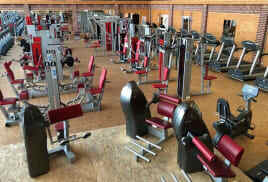 Do you have new or used L+K gym equipment that you want to sell? 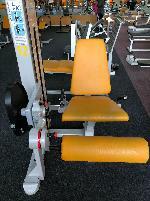 Place a free ad on fitnessmarkt.com and reach a large number of potential customers. 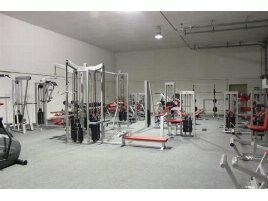 Not only individual persons are looking here for new or used training equipment, but also professionals like gym owners or personal trainers are buying new and used L+K gym equipment on fitnessmarkt.com. 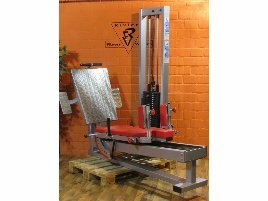 in the service area on fitnessmarkt.com.